| I found pictures from 1986 of me as a dancer. July 3, 2017 | Out Now! 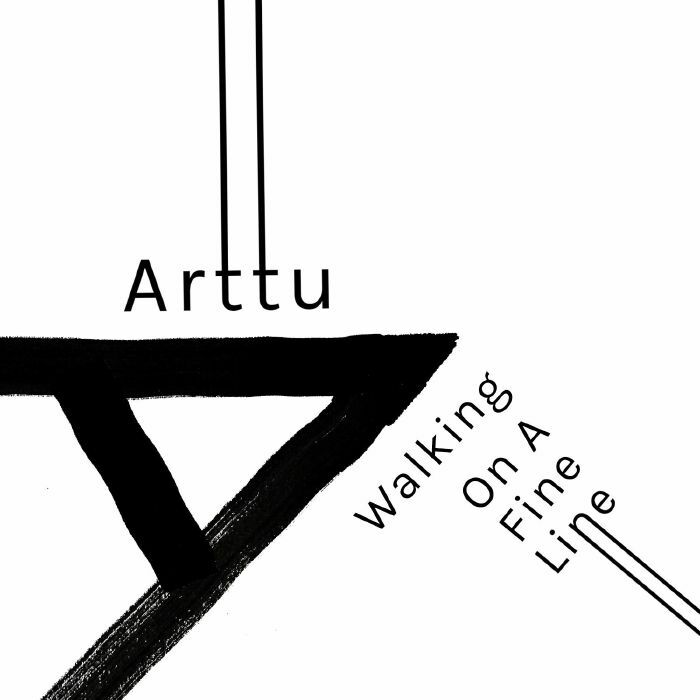 Walking On A Fine Featuring Roberto Q. Ingram by Arttu. I am excited about the release by my buddy Arttu, this is our second record together and counting. Here are the ingredients for the production of the Walking On A Fine Line ep. The presence of US native Roberto Q Ingram on vocals brings a full Detroit gangster flavour to the party. Initially Arttu and Roberto had an idea to record a simple and sweaty track with Roberto on the mic and Arttu at the control of some dusty old machines. The result, ‘Bass Trakk’ is exactly that: Roberto dropping lyrics over a raw beat and a massive bassline. The EP is rounded off with a deep bit of techno ‘Debris’ with all the trappings of the darkest hour of a Berlin winter in which it was recorded. Thanks to Groove Magazine – Walking on a fine line ep on Accidental Records selected as one of the records of the week by GROOVE-Magazin! I am happy to be featured on the release of my friend Arttu on Matthew Herbert’s Label Accidental. April 20, 2017 | Decisive Podcast Series Family & Members. Thanks to everyone of you who takes the time out of your busy schedule to listen to what is happening in the Decisive Podcast Series. I am pleased with the progress but there is more work to be done and as we continue to get better I hope that we can expand to a bigger global out reach. It would help if you could share each and every podcast that you like. Lets us know if your satisfied with what you get. 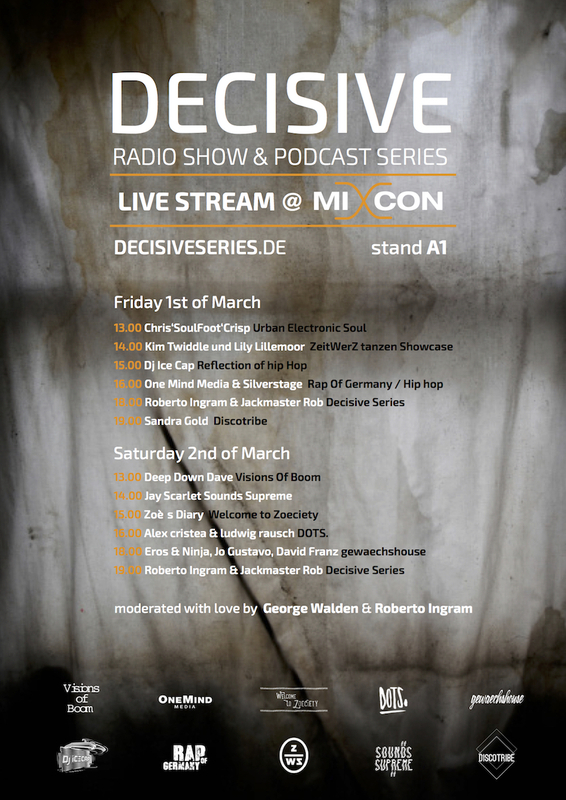 The decisive podcast series is about independent artist, crafty sound with an artistic vision. The podcast is not only for experienced talented stars but for fresh young talent that have no fear for taking a risk to challenge the listeners imagination on all musical levels without compromise. The turn Family are those Artists that have contributed their time at some point and Members are those of you that support artists that work hard to give you the best musical experince possible. I will be manning the decks with a pulverizing set of quality music from Detroit-Chicago-london-Munich and beyond & the Mic will be open for me to freestyle at my leisure, on Saturday 29.4.17 after hours at 15 years Birthday of Palais Club Munich. The celebration will be a wild one with 12 djs bringing the heat morning, noon and night, so fasten your shoelaces tight and be fit to hit the dance nonstop. 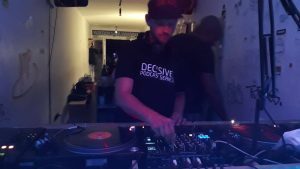 April 3, 2017 | Video of my dj set in Munich 03122017. My gig in Munich at Trip To Bermuda at Palais club on 03.12.2017. Blast with a fat track! Slap That Bass! Hello thanks for checking me out here on my website, Just in case you missed my latest dj mix for Decisive Podcast Series Special #12, now you can now listen to complete mix on Here on Soundcloud. 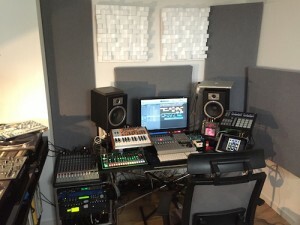 Its been a while since my last mix as I work a little slower than others but I am concentrated in my studio works with direct focus my own productions, voice jobs and sound design, entertainment consulting for Buero Gelb DIE KOMMUNIKATEURE here in Munich. So as you get older there is less of night life but better quality night life is what I prefer these days. Looking forward to springtime party gigs and I know its early but already and excited about what the summer brings us:-) I am really excited about the new release with my buddy Arttu Snellman in Berlin with me on the vocal duties, the ep comes out on vinyl in May 2017 on Matthew Herbert Label accidentalrecords.com. A little about my mix! Today my music selection was recording from vinyl with an up pace preference, an on the fly approach then at the same time find my way through music instinctively to capture that momentary feeling. Real quick shout out and a big thanks to everyone of you that have been supporting the podcast for this long, You know who you are. Also everyone that have sent me promos. 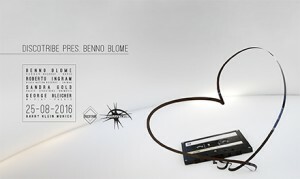 Full Support on my next Decisive show in May. Rob Hampton , Dj Spider – In Jersey City New Jersey -Plan B Recordings & Spider Music. My Daniel Sun – For his listening support and sending cool tips. Reason to Dance is back on Saturday March 4, 2017 and I have been invited to make you dance while the records spin with Pimpernel resident Sandra Gold. We would like that you come join us again on the dance floor at the one and only Pimpernel, located at Müllerstr. 56, 80469 Munich, Germany. Lets get it popping off again with just good music to keep you moving, grooving and dancing till the sun comes up. Doors Open at 10:00am-7:00am. Hello Friends and Decisive Podcast Series listeners, I hope that you are having a great time shopping, visiting family, and in a partying mood. We are now ready to provide you with good music till the end of the December month, also for the Christmas Holiday and music to celebrate the coming of the year 2017. 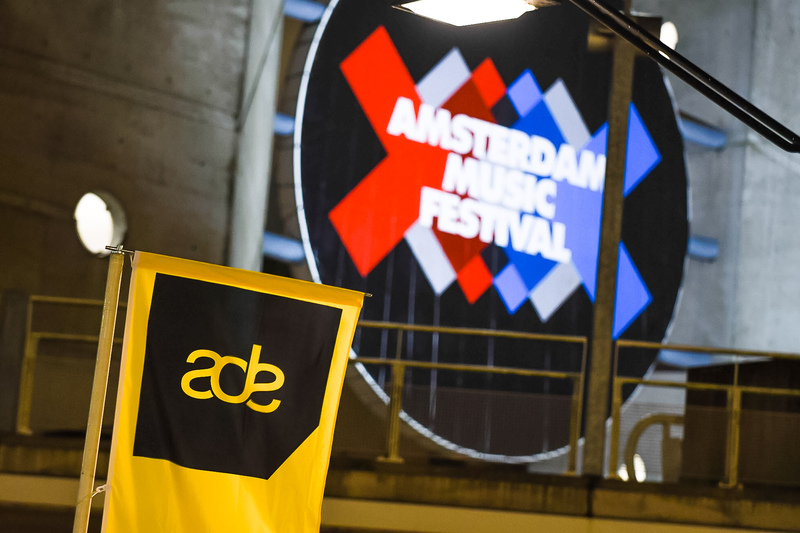 The last shows for this year include four talented dj`s from different locations around the globe. I just started a new list of music i am digging at the moment. Check out my Traxsource Chart October 2016, it includes my new release “Voluntary Expression” on Blue Dye Records. 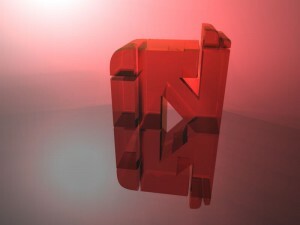 The next episodes expand globally with music mixes by myself and carefully selected guest talent world wide. Two to three times per month depending on the work load in 2016-2017. I hope you will listen and embrace the various artists and styles of music I feel to be significant and bound to no genra. It is important that I represent a brand that focus on passionate Dj`s, Musicians & Artists that take risk and bold enough to experiment with introducing only quality music. I hope that you will listen, Interact & support the show. Give your comments Like, Follow and spread the word. 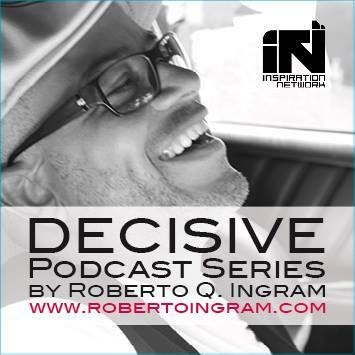 I am excited about the results from people around the world that apparently enjoy the series of “Decisive Podcast Series Exclusive by Roberto Q. Ingram. | My new track “Voluntary Expression” Is Out Now! Hello Music Lovers, My song “Voluntary Expression” which has found a slot on the Blue Dye ADE Compilation 2016. The song is simple with a emotional compelling vibe and mesmerises anyone with a adventurous mind. Its a deep organic contemporary tune for easy listening and if you feel like dancing? Its good for that as well. I really dig “Voluntary Expression” and of course I hope you can feel the magic. You can buy it in digital format on nearly all dj download web stores in the world. 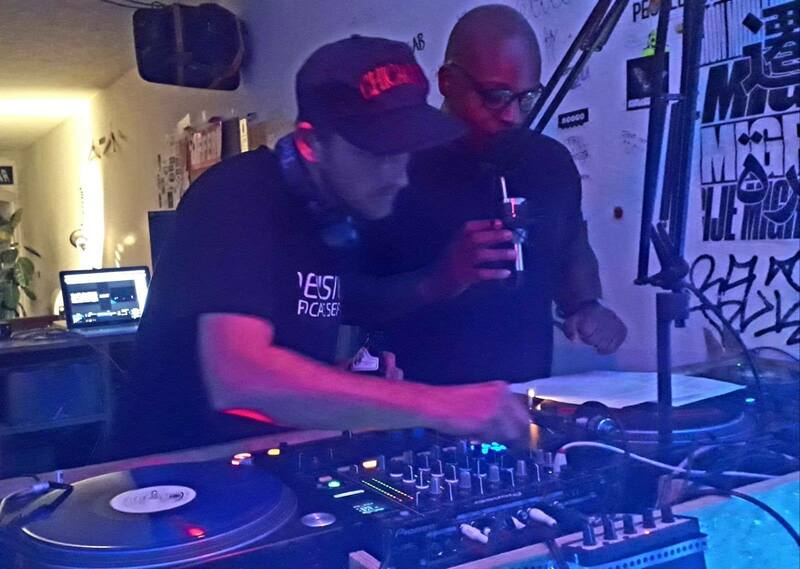 BLACK NATION RECORDS | CHIWAX Rec. Neues Jahr, neues Glück: Es wäre klasse, wenn ihr mit mir gemeinsam meinen Geburtstag feiert – am Freitag, den 2. September 2016, ab 23:59 Uhr bis Samstag, den 3. September 2016, bis 10:00 Uhr im Palais Club, Arnulfstraße 16, 80335 München. Trinken, tanzen und Spaß haben bei sattem Electronic Sound: Na, wie klingt das? Da meine Gästeliste begrenzt ist, gebt mir bitte schnell Bescheid, ob Ihr kommt – entweder per E-Mail an Roberto@inspiration-network.com, über Facebook Messenger oder per SMS. Ich freue mich auf Euch! 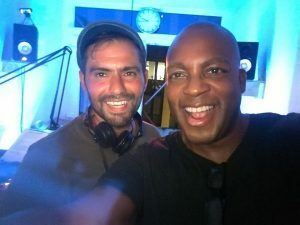 Roberto Ingram sieht man schon beim Auflegen die Hingabe zur Dance Music an. Vielleicht liegt das auch daran, dass er vor vielen Jahren mal professioneller Tänzer war. Seine Leidenschaft für elektronische Klänge geht jedenfalls zurück in die frühen 1990er-Jahre. Bis heute hat diese Passion nicht nachgelassen, sie ist vielmehr mit den einzelnen Strömungen und Trends gewachsen und zeigt sich auch in seiner “Decisive Podcast Series“, in der er regelmäßig gleichgesinnte Künstler interviewt und wunderbare, neue Musik präsentiert. Zu Robertos heutiger Geburtstagsfeier bittet er auch seinen langjährigen Wegbegleiter Markus Mehta und den Dots-Veranstalter Ludwig Rausch an’s Mischpult. 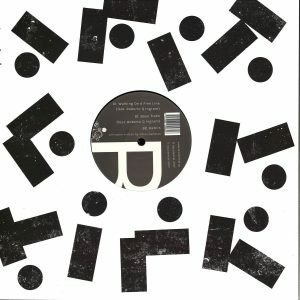 Markus köchelt mit viel Fingerspitzengefühl seine Suppe aus modernen Techno Grooves und einer Prise klassischer Detroit Einflüsse bis der Dancefloor brodelt. Mit seinen Veröffentlichungen auf Labels wie Kling Klong, Under No Illusion und Brise, schafft er es stets neue Akzente in den Clubs dieser Welt zu setzen und sein monatliches, musikalisches Tagebuch in Form des “12/16 Podcasts” erhöht die Vorfreude um ein Vielfaches. Auf besondere, musikalische Schmankerl achtet auch der Dritte im Bunde Ludwig Rausch, der mit seiner Dots-Party im Harry Klein im August das einjährige Jubiläum feierte. Die Palais-Gäste kennen ihn ja auch sehr gut, wenn sie wieder mal Rausch-hafte Zustände beim regelmäßigen „Trip to Bermuda“ erleben. Also dann: Let‘s celebrate life! 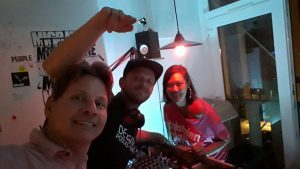 Come to Discotribe, I will be on the decks after Benno Blome, George Bleicher, and we will all be their to celebrate Sandra Golds Birthday Thursday August 25th at one of the best clubs in Munich. Come get your freak on. Here is another podcast by your host Roberto Q. Ingram and this one is all about nice tantalizing house music to listen and enjoy. Are you feeling good about the spring and summer? If your on a long drive, chilling intimately with your partner, at work, lying in the sun or even getting ready to go out to a club. Then this vibe is definitely for you. Thanks for listening and I hope you enjoy the music. Are you feeling good about the spring and summer? If your on a long drive, chilling intimately with your partner, at work, laying in the sun or even getting ready to go out to a club. Then this vibe is definitely for you. 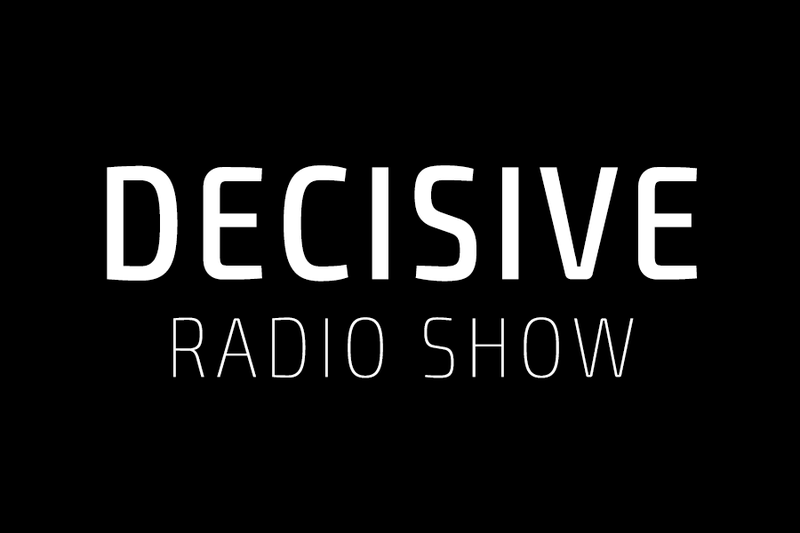 July 5, 2016 | Next up on Decisive Podcast Special Series. 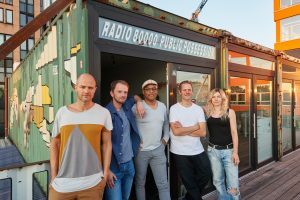 Its July 4, 2016, I am happy to have with us this time around, Rob Hampton New York, Myles Sergé Clark Detroit, Donnell Knox Poland/Detroit and Lenny Posso Berlin/New York. 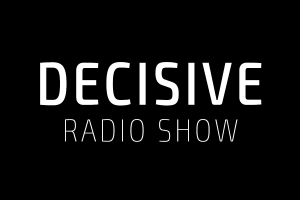 Decisive Podcast Guest Mix by Danijel Kevic, Bosnia and Herzegovina. 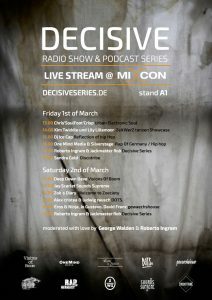 Decisive Podcast Munich Exclusive Maurice Paloni, Germany. 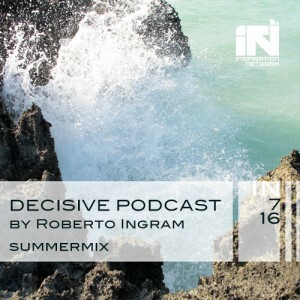 It all starts with my Decisive Podcast Summer Mix this week on Thursday. Stay tuned for some wicked music for wide minded persons that dig quality and diversity. 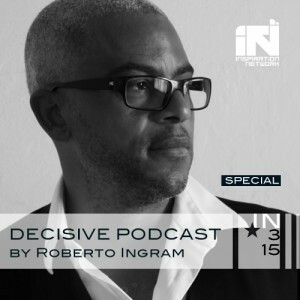 June 15, 2016 | Roberto Ingram `Late Spring Mix` Decisive Podcast Series. 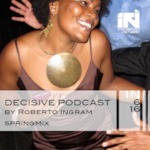 Roberto Ingram `Late Spring Mix` Decisive Podcast Series. 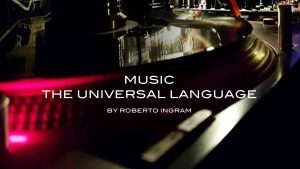 Here is another podcast by your host Roberto Q. Ingram and this one is all about nice tantalizing house music to listen and enjoy. Are you feeling good about the spring and summer? If your on a long drive, chilling intimately with your partner, at work, lying in the sun or even getting ready to go out to a club. Then this vibe is definitely for you. A Strong Spirit Transcends All Rules. If I could I would Give You The World. 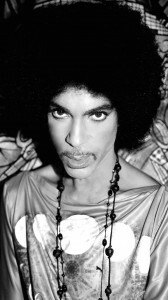 Thank You So Much Prince A Genius Who Cares & True Humanitarian. Through Music He Has Over Come Adversity. I am Still Inspired by all he was. Wow AmAZING! April 9, 2016 | Inspiration studio is coming together. For the last 2 months I have been gearing up. Not that all my gear is new but all my the gear I bought over the years I just could part with any of them. I think the reason is that each time I discovered each piece it was at a moment where i felt a close connection to its sound, function and how easy the piece was to use. After researching how to get the best sound out of my room, I found that it could very expensive and out of my price range, so guess what? I did something I have not done in a while and that is to build buy the materials I needed and got to work. It took me nearly a week to complete and I came up with this look and feel in the end. I still need to get a bigger desk and a few racks but for now this will have to do. I hope you like it. | Work out on the decks. March 3, 2016 | Next Gig Dates. With Very few words, I would love to have you join Us! Dass man Glück nicht kaufen kann, stimmt nur bedingt, denn mit Gold geht es tatsächlich: 20 Jahre pure Musikleidenschaft, Freude und die Fähigkeit, andere zu begeistern – die Rede ist von Sandra Gold. Ihr Sound lässt sich nicht auf einen Style reduzieren. Wandlungsfähig überschreitet sie Grenzen und hat dazu heute Nacht mit Roberto Q.Ingram und Carmen Bernabe zwei gleichgesinnte Sparringspartner an ihrer Seite. Roberto ist in Ohio geboren, in Los Angeles aufgewachsen, mit 15 nach München gezogen, hat Clubs in aller Welt bespielt und schafft es am letzten Öffnungstag im März zum zweiten Mal nach Heilbronn. Carmen spielt sich heute Nacht ihr eigenes B-Day-Set – die möglichst zahlreichen Glückwünsche überbringt aber bitte ihr! Roberto Q. Ingram, der die Eventreihe „Inspiration:Soul“ aus der Taufe gehoben hat. Auch der langjährige Wahlmünchner, der eigentlich aus Los Angeles stammt, spannt den musikalischen Bogen am liebsten von Detroit nach Chicago und wechselt zwischendurch in europäische Gefilde. 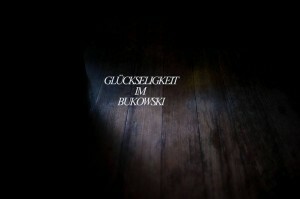 Jedes Mal eine spannende und inspirierende Soundreise. I think it is important to support underground music culture because not only is this origin of music interesting to listen & dance to but we must consider the hard work that talented dj`& producers put in to make, create & innovate unique music works time and time again, so that the open minded do not bow down to commercial trends that exploit quantity not quality. January 25, 2016 | DO 11.02.2016 INSPIRATION:SOUL II In Munich Germany. Come Join Us February 11, 2016 at Harry klein Club in Munich Germany. Nach dem feuchtfröhlichen Einstand im September, kehrt die Eventreihe Inspiration:Soul, der aus München und LA stammenden DJs und Produzenten Markus Mehta und Roberto Q Ingram, zurück ins Harry Klein. Hier steht die Liebe und Leidenschaft zur elektronischen Musik an erster Stelle und diese verbindet die beiden engen Freunde seit vielen Jahren hinter und auch vor den Decks. Akrobatisch wird der musikalische Bogen von Detroit und Chicago aus in die hiesigen Gefilde gespannt. Das Besondere bei Inspiration:Soul ist, dass die Beiden größtenteils back 2 back spielen und sich selbst und den Dancefloor dabei mit viel Herzblut auf eine spannende und inspirierende Reise mitnehmen werden. After an successful start in September, the event series Inspiration:Soul returns with resident Djs & Producers from Munich and LA Markus Mehta/Roberto Q. Ingram with our special guest Deep Down Dave back in Harry Klein. Here the love and passion for electronic music comes first and this connects the two close friends for many years behind and in front of the decks. Acrobatic of musical sheet of Detroit and Chicago is tensioned in the local climes. 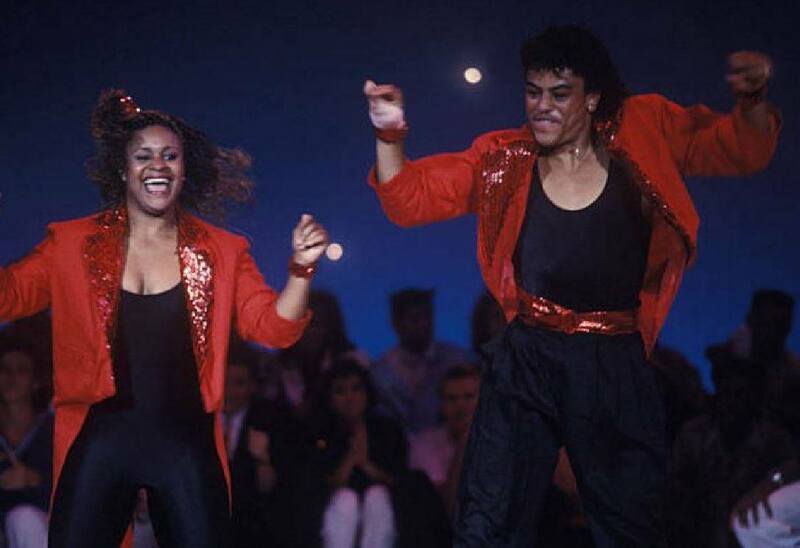 The special thing about inspiration:Soul is that the two play Back 2 Back and the dance floor will experience an exciting and inspiring journey. January 5, 2016 | INSPIRATION:SOUL returns to Harry Klein in early 2016 . . .
INSPIRATION:SOUL with Markus Mehta & Roberto Q. Ingram and our buddy Deep Down Dave​. At Harry Klein Munich Germany February 11th, 2016. 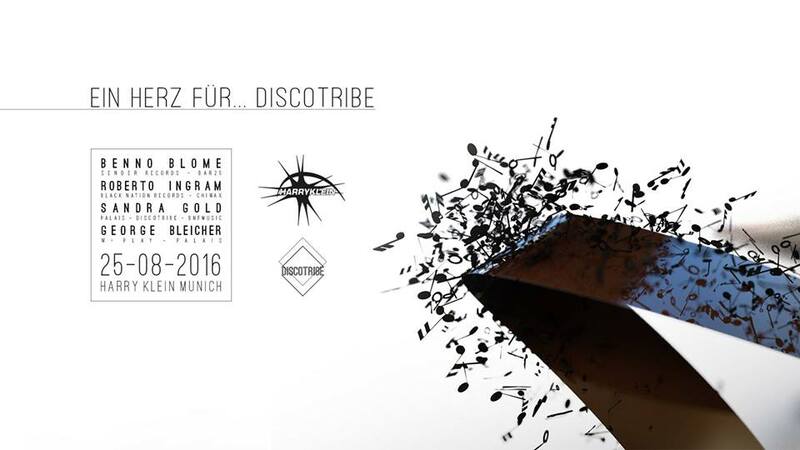 Get some Vibe to dance to, Come Join Us February 11, 2016 at Harry klein Club in Munich Germany. 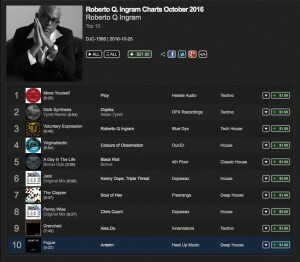 Click Here To View: Roberto Q. Ingram – Beatport Chart “Its Just Great Music” November 2015. This month I am focussed on my most recent buys and promos that I find to be relevant special artistic music for the dance floor or not. Its Just Great Music! 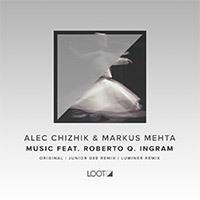 Alec Chizhik & Markus Mehta release called Music featuring Roberto Q. Ingram on the vocal duties, has become a global club main time party mover. 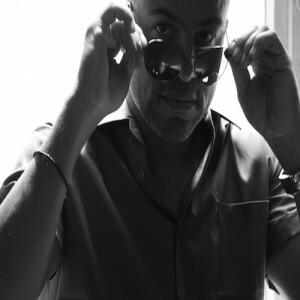 Thanks to the support of Roger Sanchez – Dj, Producer/Remixer for running the track on Release Yourself Radio – Click Here or stay on my page no problem. DESCRIPTION – There are a list of tracks featuring me on the vocal duties! 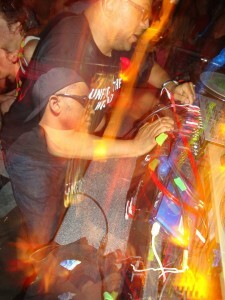 You will find Tools, Songs, And Tracks that work in a long dj set. How can you dance without music? That’s the intentionally rhetorical question posed by German house maestros Alec Chizhik and Markus Mehta on “Music,” which is the fifth release from Loot Recordings. Featuring spoken word vocals by Roberto Q. Ingram, the duo’s raw, old-school flavored jam takes a page from club classics like Cevin Fisher‘s “The Way We Used To” and Eddie Amador’s “House Music” but they’re careful to douse it with a fresh twist. The boys put “Music” in the very capable hands of Junior Gee (pictured), and we’re thrilled to world premiere the British mixmaster’s stripped down remix that’s pure fire. Hit the play button below only if you’re a true fan of house music. “Music” is out October 5 on Loot Recordings. Hello Everyone, I have not been to active these days with updating my website lately, but know its time. After being involved with music since childhood I have grown to a point where I am getting job requests to mix live bands. One of those band`s I am proud to work with “Water Seed”., I met the leader of the band Lou Hill only by chance because I was looking for fresh downtempo music to add to my extended dj set while playing in Russia 2009. 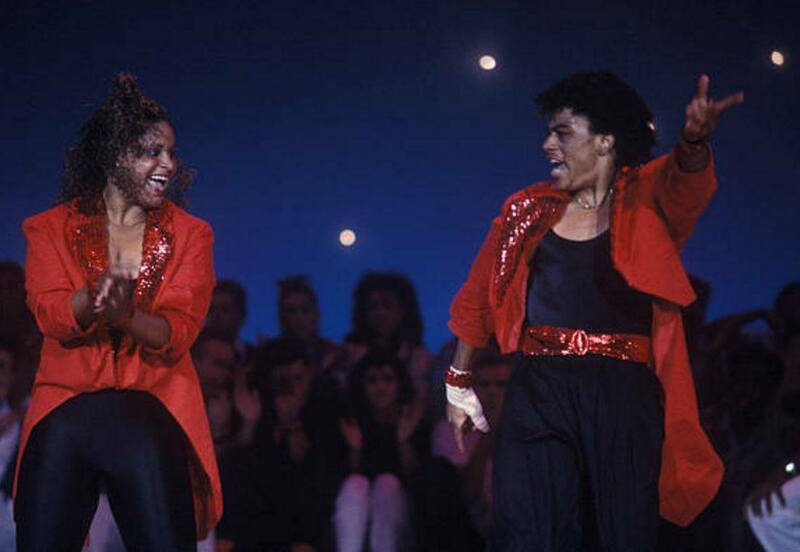 Although till this day Lou and I have been become great friends because of our love for music in all its art forms. 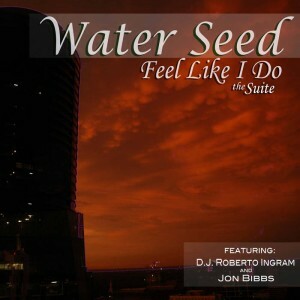 I have always wanted to work with live musicians and thanks to Lou`s faith in me I have mixed to of the bands songs, one is: “Feel Like I do”, the complete single featuring a prolific singer that goes by the name of Jon Bibbs, Roykey Creo, Guitar, Jeremi Crump, Keyboards, Lou Hill on drums, Cenise on Flute Shaleyah, Guillaume Haller backup vocalist. The experience I get from working with this team of musicians is a dream come true for me because learning from them helped me grow from a hand understanding of what is required in creating complete songs with not only computer but with humans. The combination between electronic and humans has always been a goal. 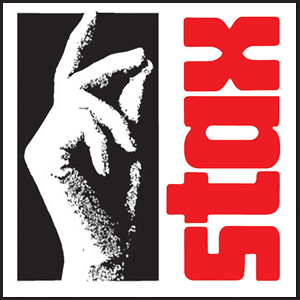 The new tune I was asked to mix is called “Bollywood” which is a demo for legandary Stax Records at Rounder – Concord Music Records in completion with a few other title songs TBA, but if all goes well Water Seed gets signed and I get to work again (Yeah). I hope you will return to learn more about the progress of these works. August 4, 2015 | INSPIRATION:SOUL DO 03.09 * HAPPY BIRTHDAY ROBERTO!!! Die aus München und Los Angeles stammenden DJs und Produzenten Markus Mehta und Roberto Q Ingram (feiert seinen Geburtstag! ), präsentieren nach längerer Zeit endlich einmal wieder ihr gemeinsames Inspiration:Soul Projekt. 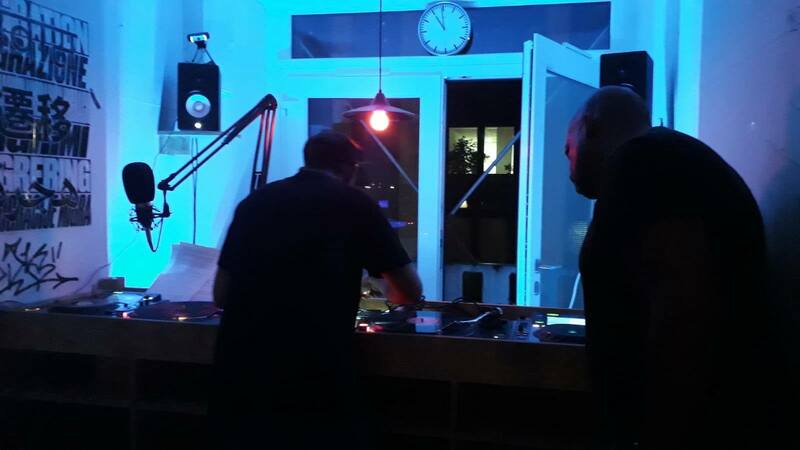 Sie werden am 03.09. gemeinsam und meist back 2 back hinter den ehrwürdigen Decks des Harry Kleins stehen und leidenschaftliche, elektronische Musik mit Herz und viel Seele zum Besten geben. Die eklektischen Stile der Beiden ergänzen sich vorzüglich und die alten Freunde vertrauen sich musikalisch blind. Dargeboten wird ein buntes Allerlei aus High-Tech Sounds und Stimmungen für einen wilden und saloppen Donnerstagabend im Spätsommer. Die klangvolle Reise durch die Nacht wird über Detroit und Chicago, nach London und Berlin zurück nach München führen. Als i-Tüpfelchen ist Jonas Friedlich mit am Start, der sich regelmäßig mit seinen Sets im MMA und Harry Klein viele neue Freunde erspielt. Jonas wird den Dancefloor gekonnt auf Betriebstemperatur bringen und die Stimmung zum köcheln! Roberto Q. Ingram on the decks a long side the ladies this time Sandra Gold & Morgana Rose.